At Monster Health Food Co., we aim to make our products available to be enjoyed by all.Therefore, it is important that our products cover a variety of cultural as well as dietary needs. While the certifications can be seen as very specific, there is more to it than that. 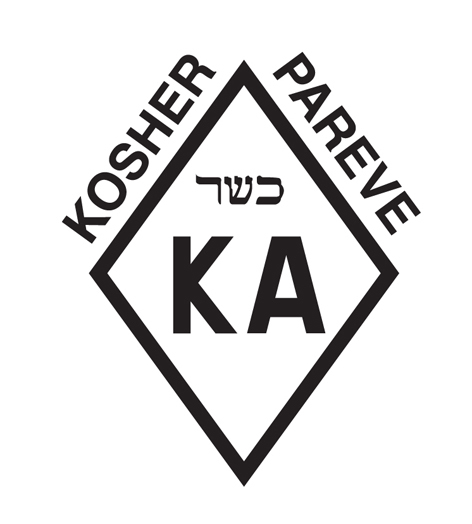 Kosher Pareve certification highlights the absence of dairy and animal products, making them suitable for vegetarian and vegan diets.Halal certification ensures no alcohol is present in our factory. 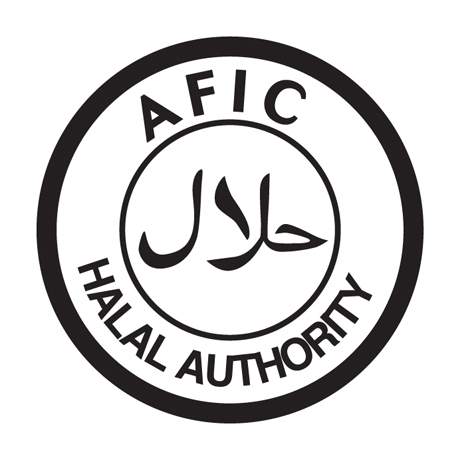 For both certifications, we are inspected once a year. The compliance covers not only the manufacturing process and ingredients, but also general health and food safety requirements. They are essentially a double check on not only our NSW Food Authority compliance but also our nutritional claims. Please click on the image above for a copy of the latest certificate.